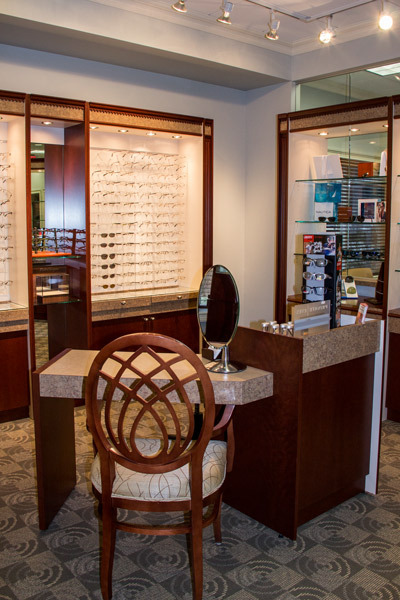 Feel free to call our office to make an appointment for a frame selection and we will set aside an individual time for your specific needs. 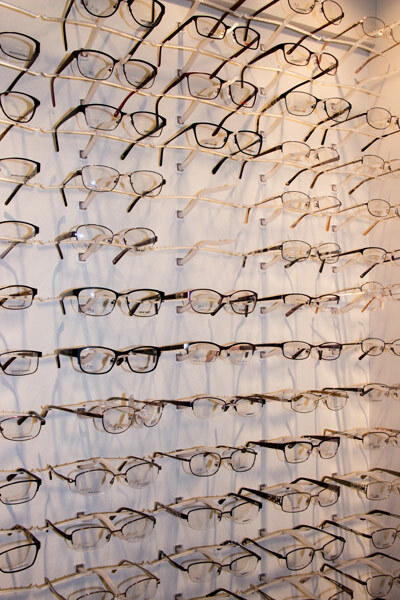 You are also welcome to choose your glasses following your eye exam appointment. 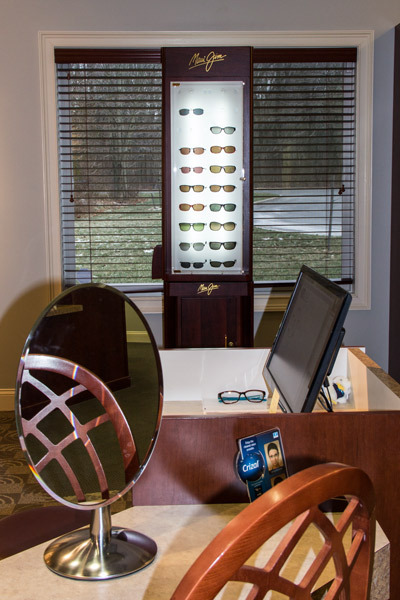 Please call our office with any additional questions you may have. 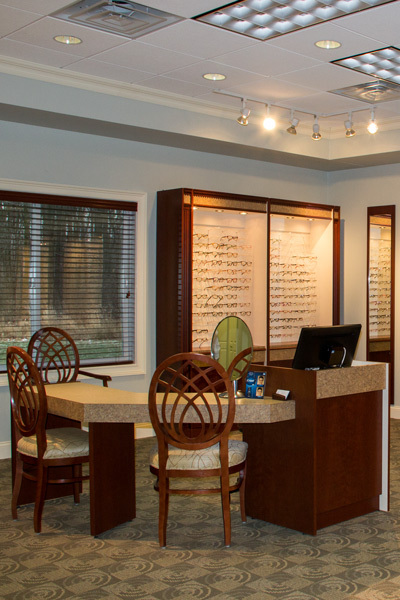 We look forward to fulfilling your eye glass needs. © 2019 Executive Eye Associates. All Rights Reserved.